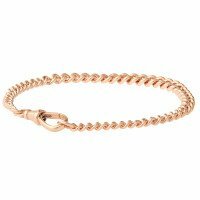 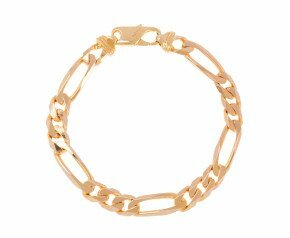 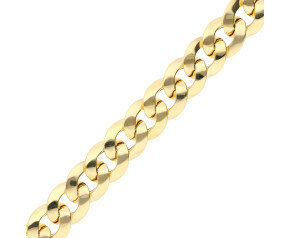 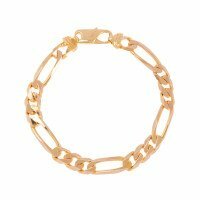 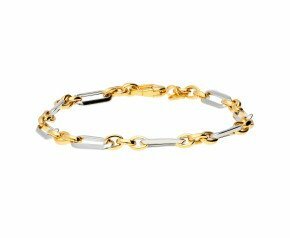 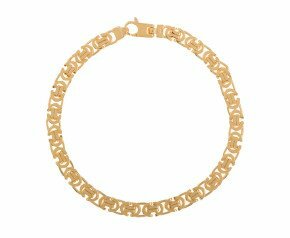 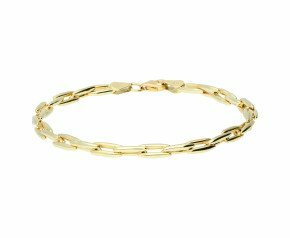 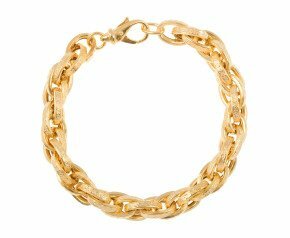 Peruse our extensive range of gold chain bracelets. 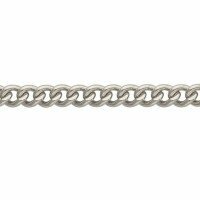 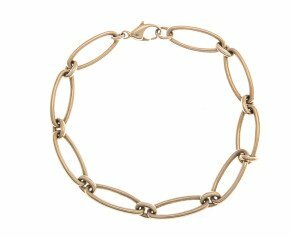 From classic curb chain bracelets, to belcher bracelets and rollerball designs. Not only specialising in modern all gold and gem set chain bracelets, we also offer a carefully curated selection of second hand gold bracelets and antique bracelets with long forgotten designs such as the classic gate bracelet and rope chain design. 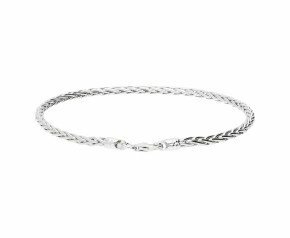 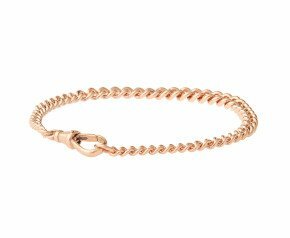 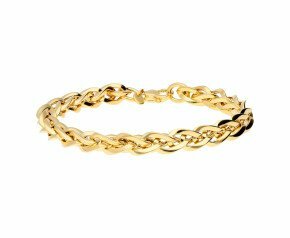 Buy gold chain bracelets from The Fine Jewellery Company, with many of the modern designs coming from a highly thought of British manufacturer who offer a lifetime guarantee against manufacturing fault. 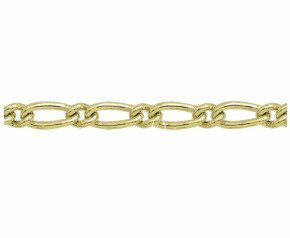 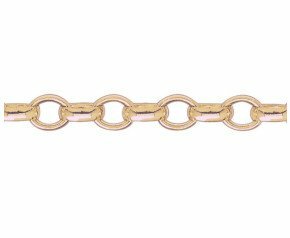 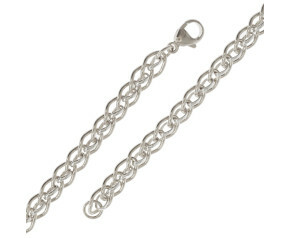 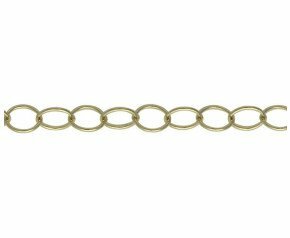 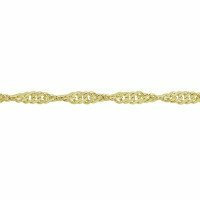 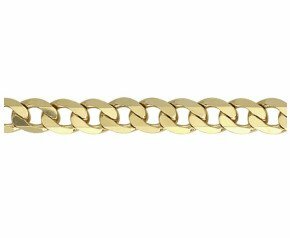 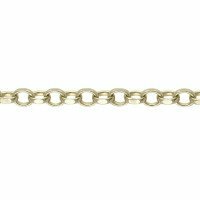 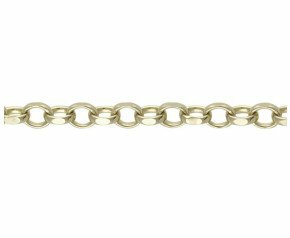 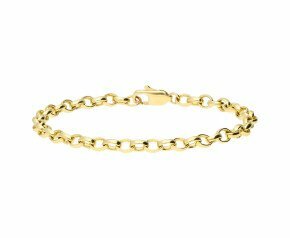 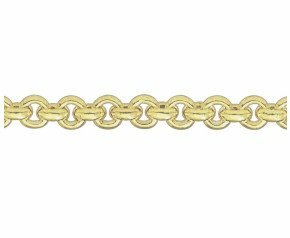 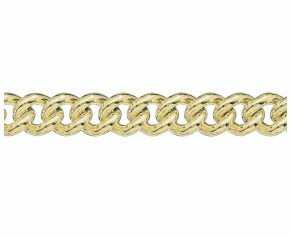 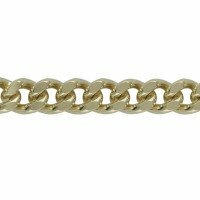 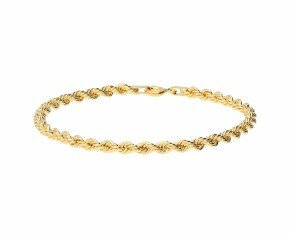 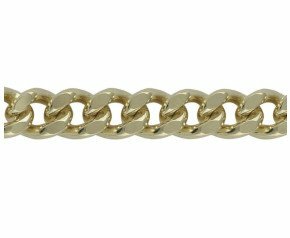 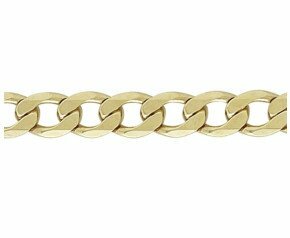 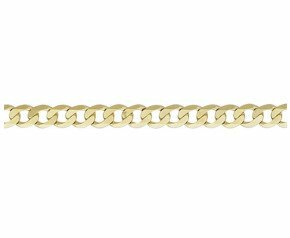 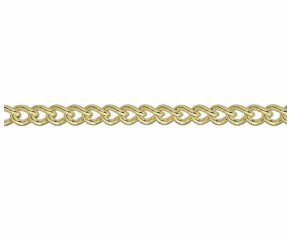 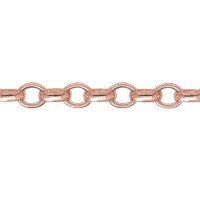 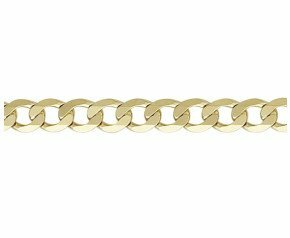 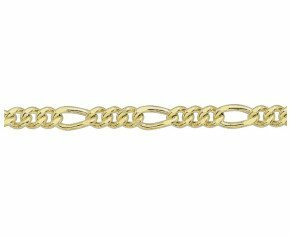 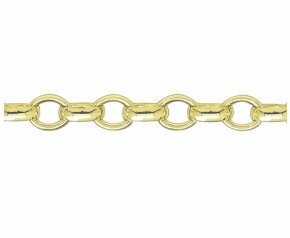 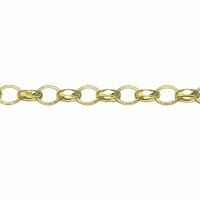 The majority of our modern gold chain bracelets can be ordered in any length as well as the standard ladies's bracelet length of 7.5" or the gent's bracelet length of 8.5". 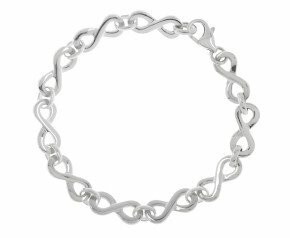 Any of our vintage or antique designs can be shortened if required or can have some creative link additions for an additional charge. 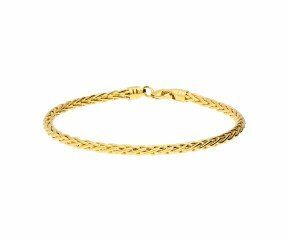 With gold chain bracelets being a staple jewellery box favourite, buy gold bracelets from us today for a precious gift of tomorrow.